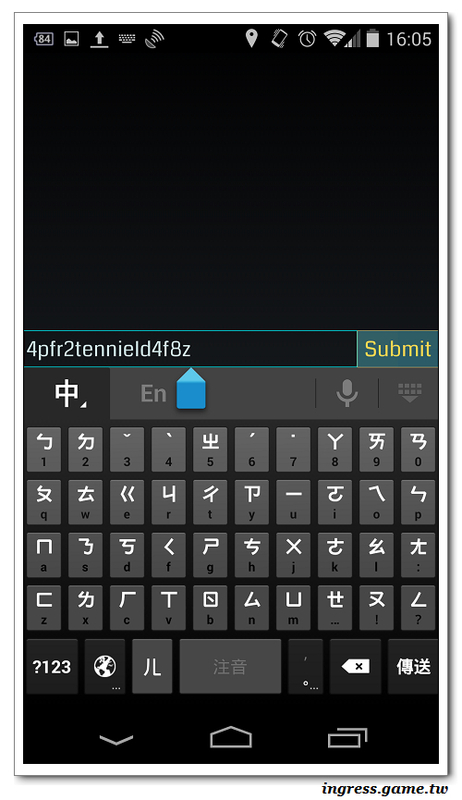 Binary code is encoded in the right margin of the document. 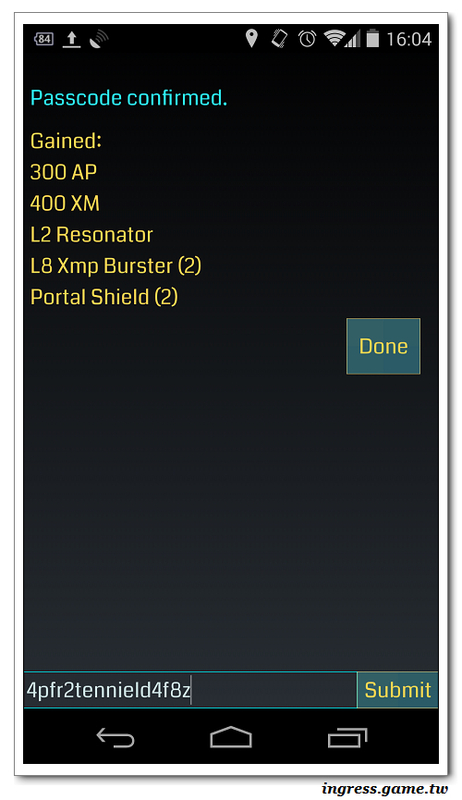 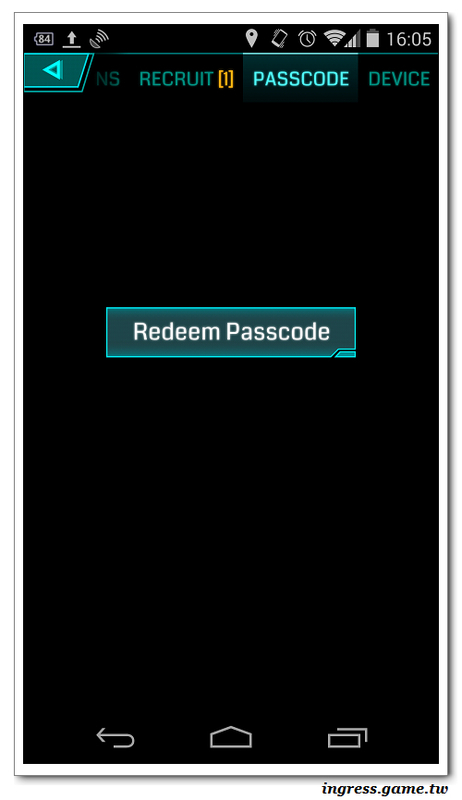 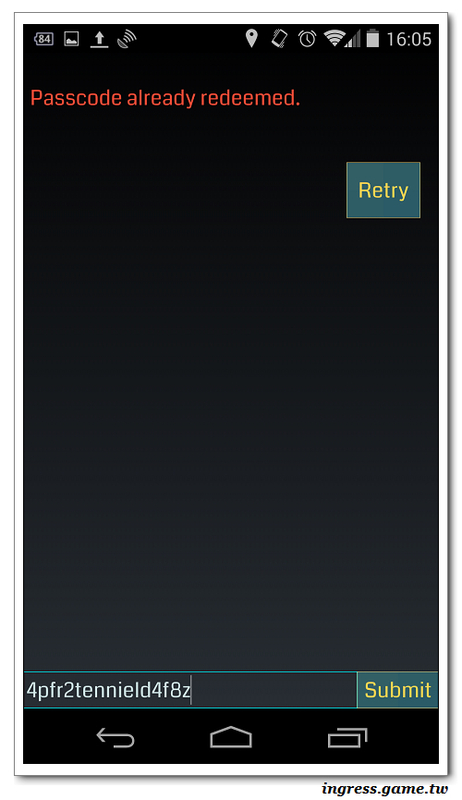 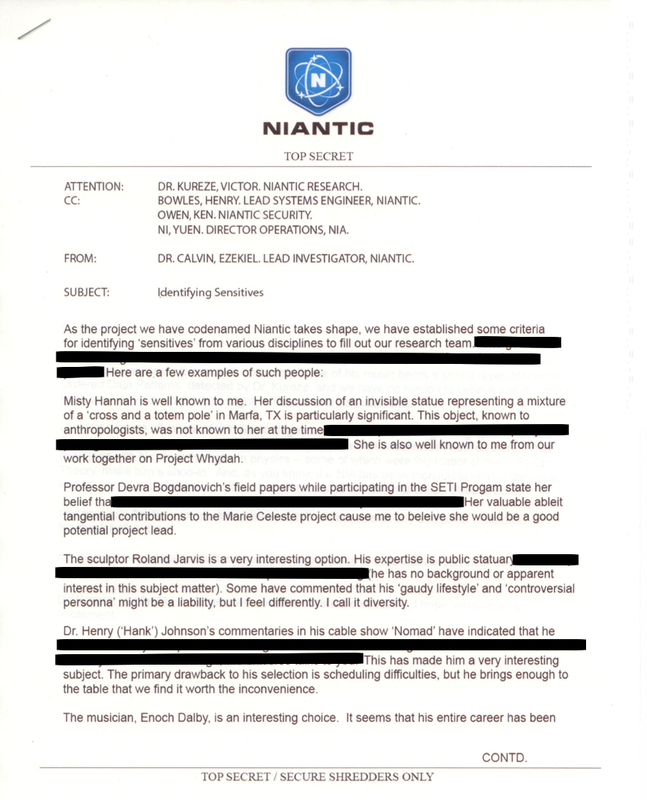 An uncensored version of this document was obtained from portal hacking by Ingress >players. 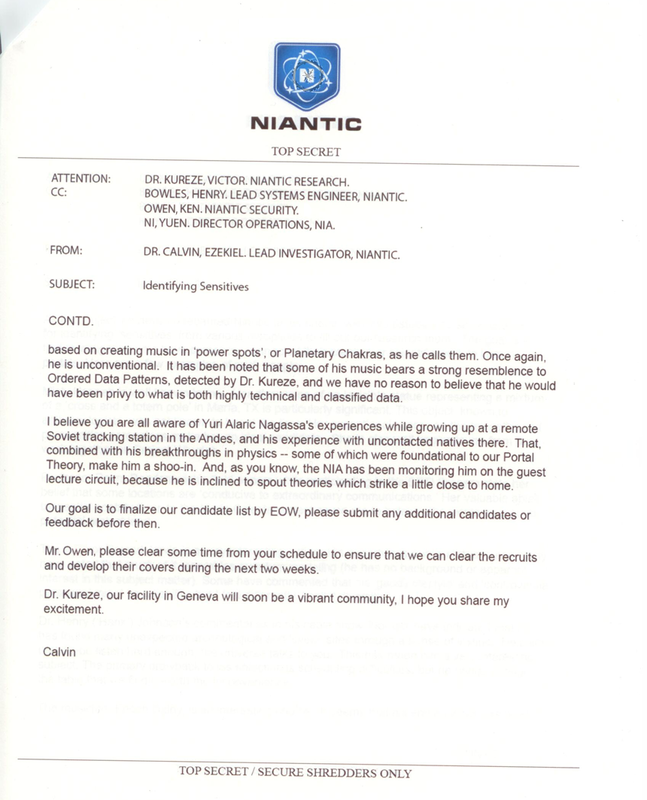 The faint text in the enhanced image (attached in this album) is lifted from >page 2 of the doc, which was also obtained by hacking. 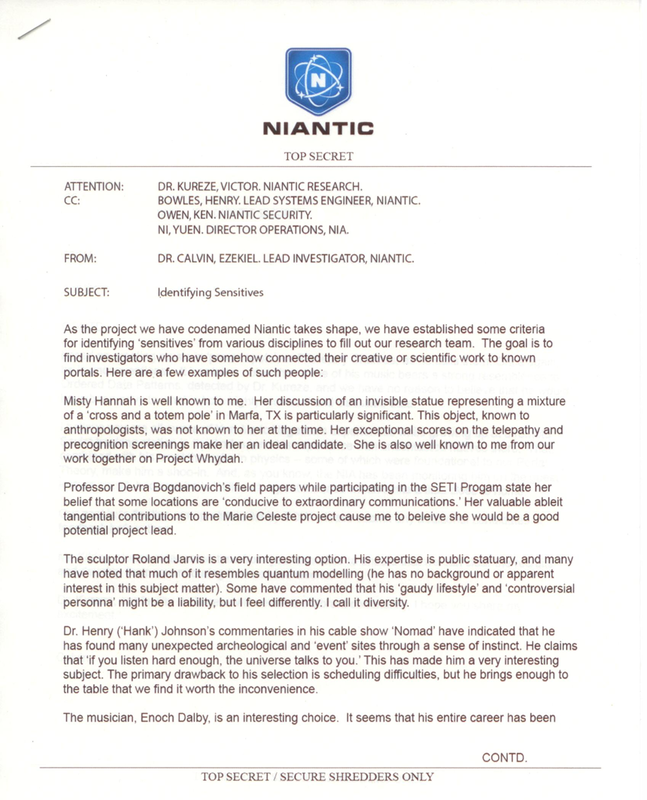 Page 2 contains an ADA image hidden in the Niantic logo.